To transfer transactions from Xero to Vega first make sure your Xero account is connected in the Admin - Integrations section. Then import Bank Accounts from Xero in Admin - Financial Settings (Make sure all bank accounts have the identifier Ledger Code - The codes should no have dashes or special characters this is not supported by Vega at this moment) below a screenshot of the menu this option can be found in if you'd like to take a look. Once these options are all setup go to Money - Bank Transactions and click on the first option Import Latest Transactions - Choose this if you wish to view to import new transaction from Xero. Vega will transfer all Received Invoices only. If the list of transactions shows with a grey out colour this indicates that Vega is not recognising any match contact in Xero. 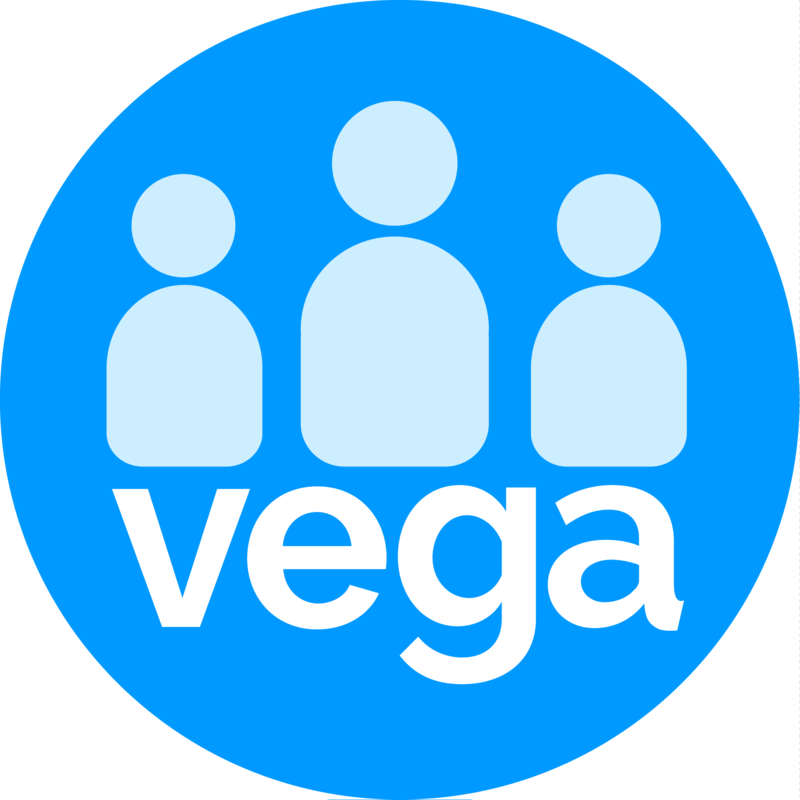 In this case, you can use the Find Transaction or Find Person so you can then match the payment with an existing Contact in Vega. To facilitate this process recommend your supporters to add an EntityID or First and Last Name in the Xero Reference field when processing bank donations. Once you are satisfied with the transactions found you can then proceed to create a Batch by clicking on Create a Batch From Approved Transactions button. The batch can be located like any other batch in the Money page and a Xero tittle will be added to the code or name of the batch.